Here’s the Summary for August 27, 2014 (for previous summary, please see Summary for August 26). 1. The entry of two Russian battalion tactical groups onto the territory of Ukraine, along with a parallel “operation” of Russian special forces sabotage and reconnaissance groups in Donbas, have dramatically complicated the situation in the ATO zone. A prior announcement by the “DNR” [Donetsk People’s Republic] leadership about their “counter-offensive” gives [us] an understanding that Russia went from the haphazard assistance of insurgents with manpower and weapons to conducting large-scale terrorist operations planned together with the terrorists. 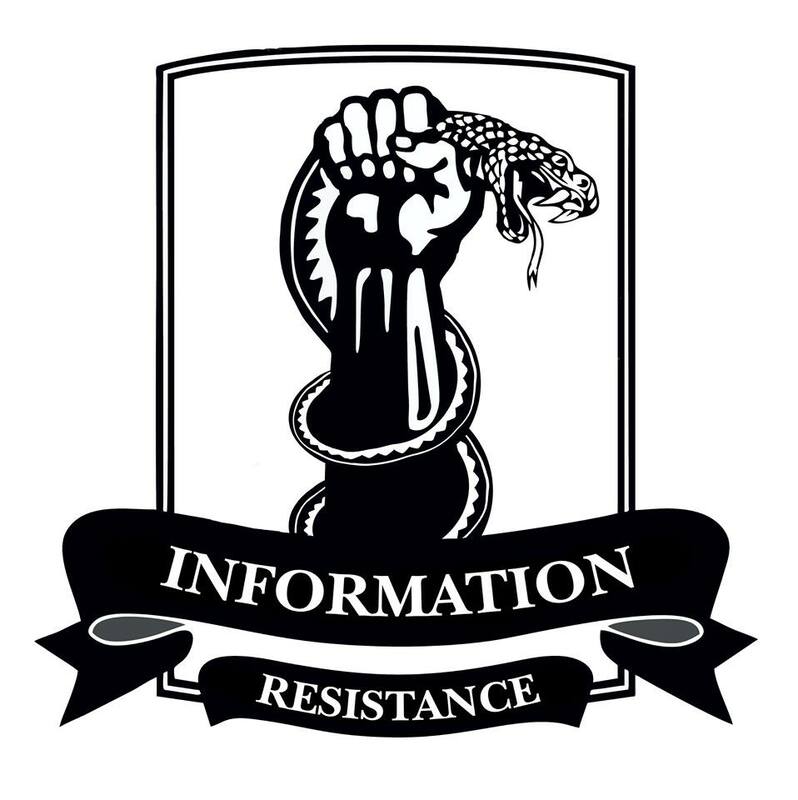 The Russians, [acting] in close collaboration with the terrorists, seek to increase, by several times, the territory controlled by the “DNR” in one fell swoop. And if, in the area of Novoazovsk with all of its problems, the situation is not catastrophic, then the picture near Amvrosiivka (where, incidentally, the command post of a Russian BTG [battalion tactical group] has already been set up) is more complicated. If these guys don’t get pounded in the next few hours, then all of the successes of the ATO forces in Donetsk Oblast [region] from recent weeks can simply be leveled, and [they] will have to start all over again. Given that Putin is no longer particularly shy in throwing his troops here, the return of the lost positions can cost a lot more than taking them for the first time. Actually, this scenario of the large-scale (but still not recognized by the Kremlin) Russian invasion was already launched in the middle of July, when it was suddenly interrupted at its start by the “Boeing” catastrophe. Now Putin has resumed implementing this plan. 2. As expected, the meeting in Minsk did not bring immediate success and dramatic agreements. Putin hasn’t promised anything to anyone, nor did he acknowledge anything. The Ukrainian Foreign Ministry reported that the main outcome of the meeting are “the agreements about reaching some real progress in the release of all the hostages in the near future, as well as to intensify consultations about the closure of portions of the border, which are [presently] controlled by illegal armed groups.” As in, everyone supported the Ukrainian peace plan, even though Russia has not recognized its responsibility for the events in Donbas. Dear diplomats, but Russia’s recognition of its responsibility–this is the only condition under which it is possible to negotiate with Putin. Without this, all the discussions are senseless. If the Kremlin says “it didn’t take [Crimea],” then it is pointless to demand its return. 1. The ATO headquarters is taking measures to save the situation both in the south, and in the direction of Amvrosiivka-Ilovaisk. Reinforcements are coming here at last. In Ilovaisk, our guys are holding a part of the city and access roads, as well as the elevations in the surrounding areas. The sweep continues in the settlements of Illyria, Malomykolaivka, and Rodakovo. Our troops are holding positions in the area of Khryashchuvate, Novosvitlivka, and Savur-Mohyla. The situation has not changed dramatically throughout the day. But given the events of recent days in terms of the [increased] activity by the Russian occupiers, that’s more of a positive than a negative fact. 2. For the first time in six months of Russian invasion, the Russians began to use [their] brains and realize what a bloody abyss Putin is pushing them into. The Russian Federation has no sympathy or pity whatsoever for Ukrainians [who are being] killed daily in their own country at the behest of the Kremlin. But the Russians suddenly realized that they have to pay for the theft, so joyful for them, of the territories and sovereignty of Ukraine. With the lives of their warriors. For us, this is a bleak discovery: every Russian–be it a mercenary or a soldier–[who is] killed in Ukraine–is one step more towards ending the meat grinder in Donbas. This is another step toward the enlightenment of the Russian society and towards their pressuring their own authorities to stop the aggression [in Ukraine]. How many more of these Russian aggressors do we need to kill, so that this very weak voice of Russian mothers gets heard in the Kremlin–I don’t know. But this voice has finally come out, and this is a positive fact. P.S. Friends, in the next two days, for a number of reasons I won’t be able to write the daily summaries. I will be back on schedule starting from the beginning of next week. Thank you all. And, we will win! This entry was posted in Dmitry Tymchuk, English, English News, South&Eastern Ukraine, War in Donbas and tagged #RussiaInvadedUkraine, #RussiaInvadesUkraine, #SaveUkraine, #ukraineprotests, ATO, Dmitry Tymchuk, Information Resistance, Ukraine. Bookmark the permalink. The russians are working along the Starobeseve-Ulyanivske-Uspenka lines thus attempting to create a pocket to the SE of Donetsk. Take note however that this line is like 60km long. To man this line they need upwards of 6000 troops. Do not focus on the enemy’s intentions but on his capability. It would seem to me that they are becoming ambitious and taking bites they cannot chew. Unless the russian army has been commited in FULL strength. (One or two battalions is not full strength). If this is the case, then the attack along the shoreline will be the one arm of a pincer movement. As soon as the UA reacts to this, the second arm will be produced, and that will be to the north. From the russian border to Severodonetsk and Sloviansk. However a full-strength commitment cannot be hidden from the world. Thus, at this time, your fight in IR is at least as important as the fight of the frontline troops. It may be the only defence. Viele Länder sah Zarathustra und viele Völker: keine größere Macht fand Zarathustra auf Erden, als die Werke der Liebenden: “gut” und “böse” ist ihr Name.